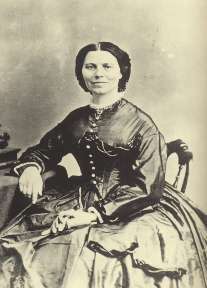 After the Civil War, Clara Barton went to europe where she learned , in 1863, an organization called the International Red Cross was formed to provide relief to those injured in war and due to the result of natural disasters. Clara’s vision was to organize a national headquarters for the American Red Cross with smaller offices in every state and local chapters in every city and town. Due to the dedication and perseverance of Clara Barton, the first local society of the American Red Cross was founded on August 22, 1881 in Dansville, New York. Clarissa Harlowe Barton was born on December 25, 1821, in North Oxford, Massachusetts. 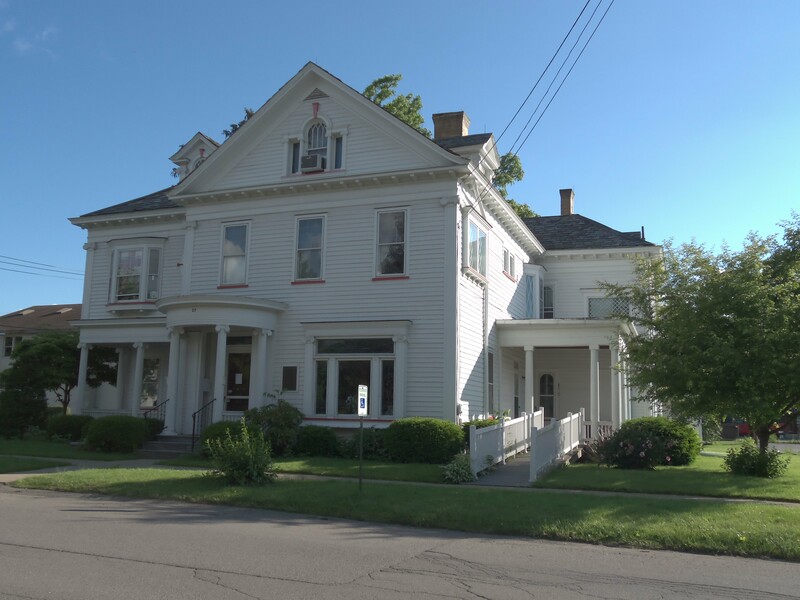 In 1911 the Dansville Board of Trade sponsored an “Old Home Week” celebration, which was designed to lure back former Dansvillians for a visit to their old stomping grounds. The feature event of the week was an airplane exhibition by a pilot named Walter Johnson, flying a Thomas Headless Biplane. 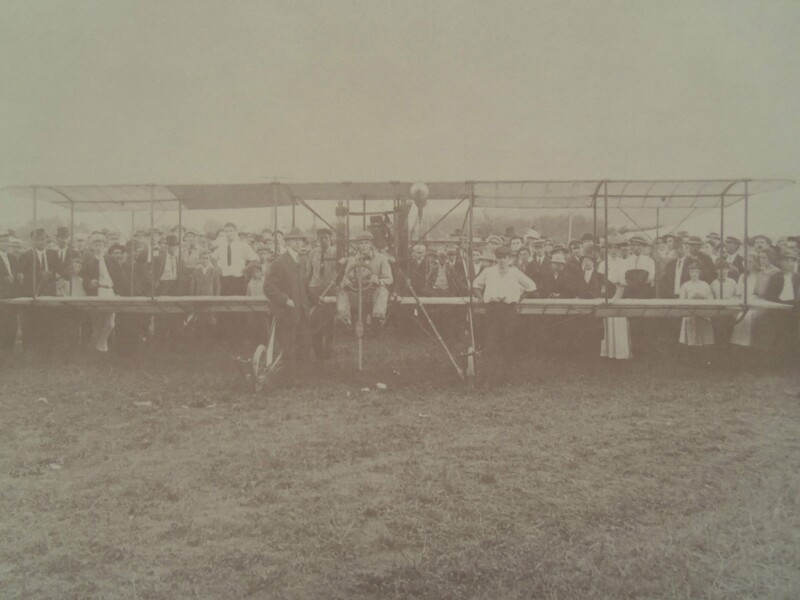 These were the first airplane flights in Livingston County history; takeoffs and landings occurred from a field owned by Stark Brothers Nursery; near the future site of Ellis B. Hyde Elementary School. A young Lynn Pickard was among the spectators; he would go on to found Dansville’s own airport.